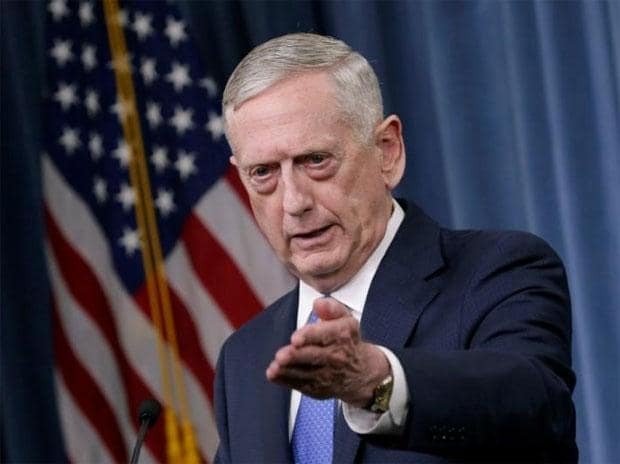 Donald Trump on Sunday announced he would replace Defence Secretary Jim Mattis with his deputy Patrick Shanahan, days after the outgoing Pentagon chief quit while citing key policy differences with the US president. "I am pleased to announce that our very talented Deputy Secretary of Defense, Patrick Shanahan, will assume the title of Acting Secretary of Defense starting January 1, 2019," the Republican leader tweeted, accelerating Mattis's planned departure by two months. "Patrick has a long list of accomplishments while serving as Deputy, & previously Boeing.